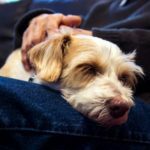 Kidney stones or the scientific name renal lithiasis, nephrolithiasis, are what we can identify as hard deposits made of mineral and salts that had been formed inside your kidneys. This disease are caused by many factors and will affect an excruciating pain in your urinary tract. Yup, from your kidney right until your bladder. 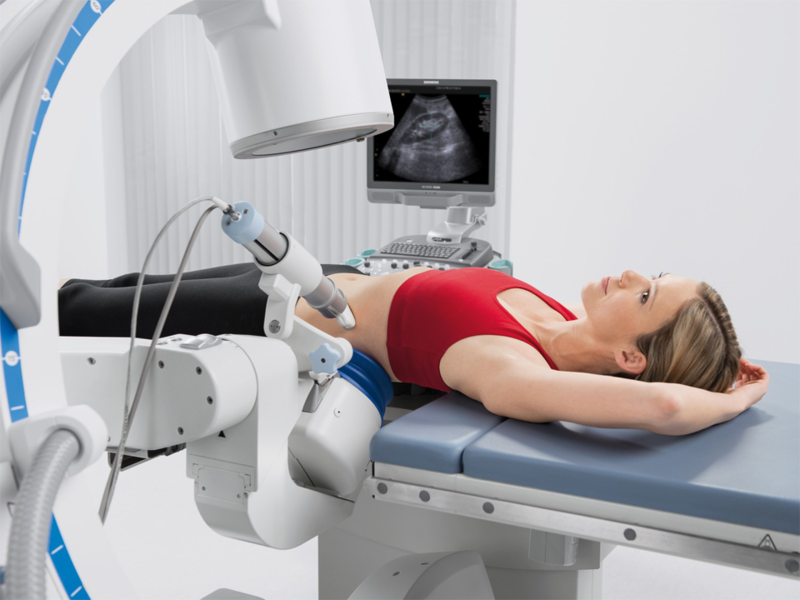 Passing kidney stones can be a pain, but the stones itself won’t cause any permanent damage, that is of course, you’re diagnosed in the earlier stage. Some people didn’t have to undergo surgeries to remove the stones, they only need to drink lots of water and consume prescribed pain medication then the stones will pass naturally. However, if they are clogged and might cause urinary infection or complications, an immediate surgery will be issued. To let you notified more about this disease, here are the things you need to know about kidney stones. 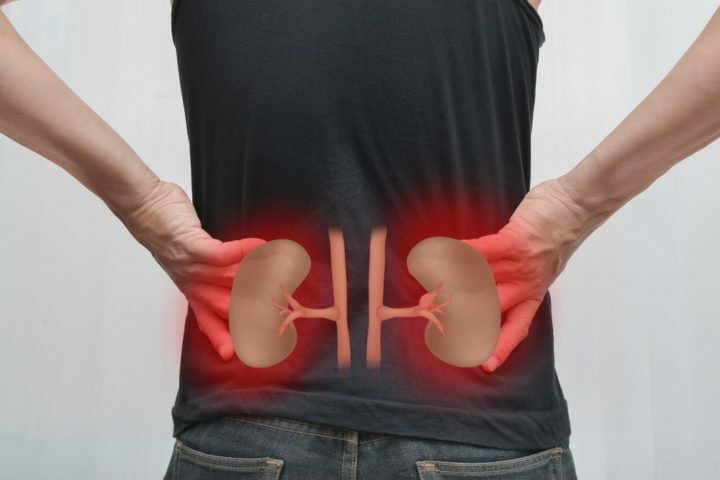 One of the things you need to know about kidney stones are that they are generally known to cause an excruciating pain called renal colic down your urinary tract. At this stage, the stones are already moving its way down the ureters. Symptoms also may cause you to experience pain on one side of your back or abdomen. Those symptoms are usually found when the passing of medium to large kidney stones occur. Small kidney stones, on the other hand, sometimes left unnoticed as they pass down without causing great discomfort. These are important things you need to know about kidney stones. 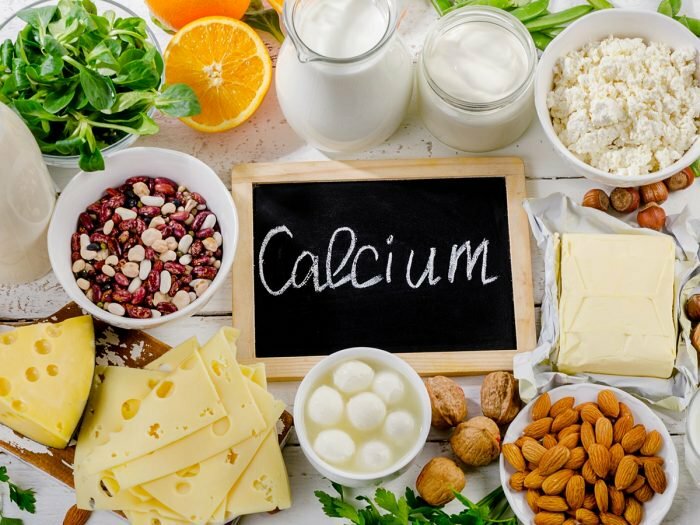 The most common type of kidney stone and made of calcium oxalate (some cases made of calcium phosphate or maleate). A diet consist of low oxalate-rich food could prevent you from the risk of having this type of kidney stones. Men are commonly prone to get this type of kidney stones compared to women. Uric acid is formed when the diet is rich in purines which increase the urine’s acidic level. People who has gout or going through chemotherapy also prone to have this type of kidney stones. Women who have urinary tract infections (UTIs) are at high risk to have this type of kidney stones. These stones could cause urinary obstruction due to its large size. Treating UTI at its earlier stage would prevent the patient from getting struvite in their kidney. 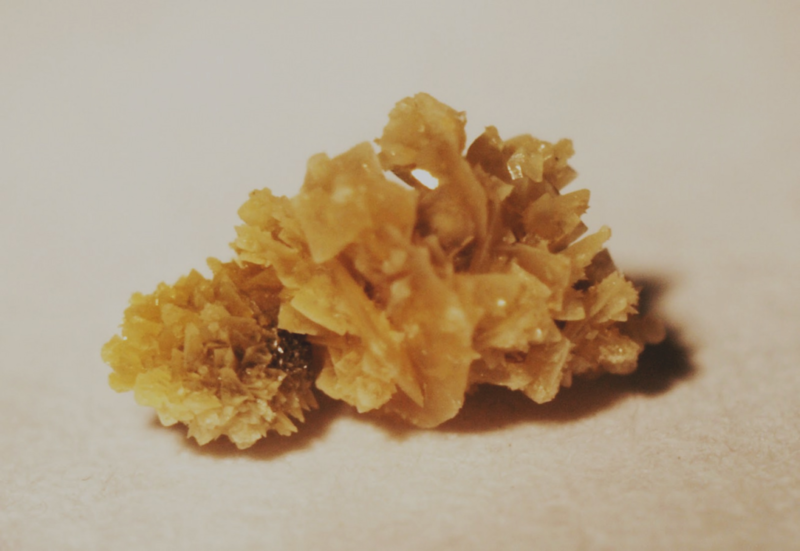 This type of kidney stones is a rare find and can be found in both men and women who have the genetic disorder of cystinuria. Cystine is formed when the acid that occurs naturally in our body leaked from the kidney and mixed with urine. If the occurrence of a stone got stuck in the ureter or bladder, a ureteroscope will be used to remove it. It is a small camera, attached to a wire will be inserted into the urethra then passed into the bladder. The doctor then will use a small cage to collect the stones to remove it and sent to the laboratory for analysis. One of the things you need to know about kidney stones is that it is preventable. Read on for some prevention tips! Kidney stones are generally formed when our body is dehydrated which then easier for salt and minerals to clump together which then formed stones. For most people, they need to drink up more than 8 glasses of water to keep hydrated and to decrease the risk of kidney stones. Avoid or limit the consumption of caffeinated, carbonated, or sweetened drinks. Citrus drinks like lemonade and orange juice are also good as they both contain citrate which prevents stone from forming. Just make sure to cutback on the sugar. Drink more than your daily recommendations if you’re exercising or generally sweats a lot. 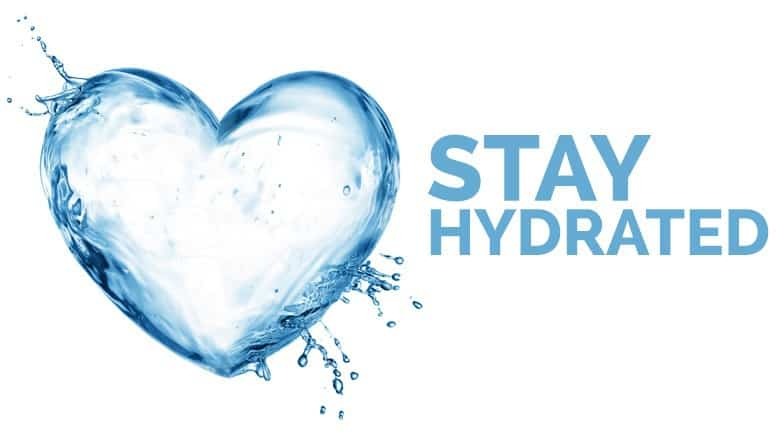 We want to make sure you’re well hydrated to decrease the risk of getting kidney stones. There you have it! 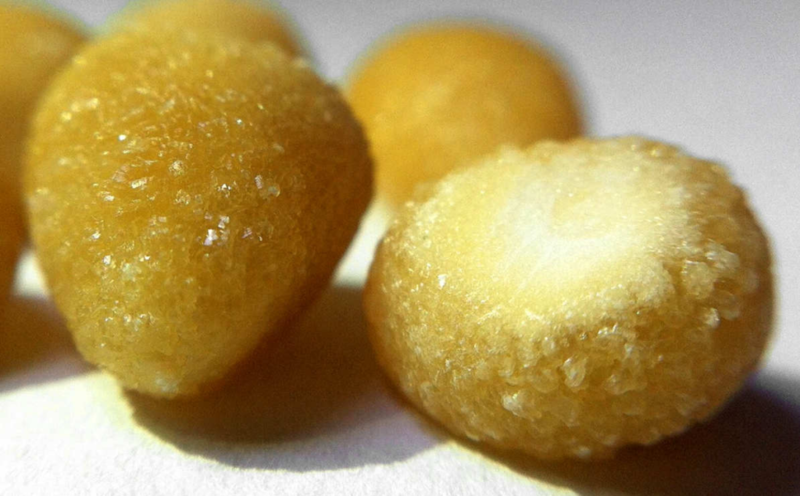 You have now all the things you need to know about kidney stones. Prevention is certainly better than cure. Make sure you take the preventive measures from being diagnosed with kidney stones. 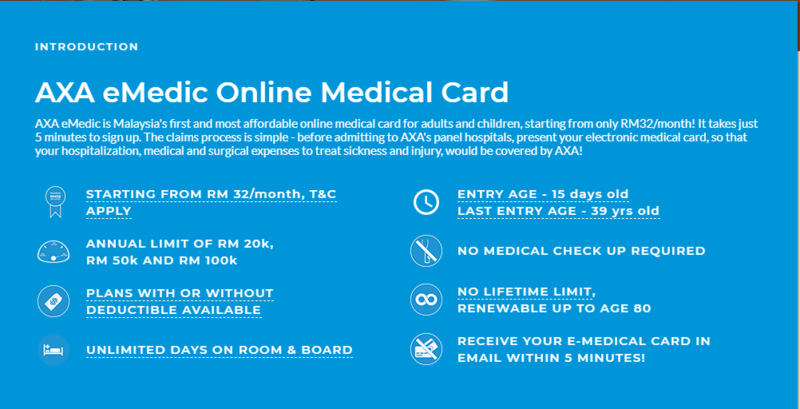 Also, take this chance to protect yourself from the unforeseen with our AXA eMedic Online Medical Card. Now available for kids! Choose the best plan for you and your family starting from RM32 per month and get protection for your medical expenses up to RM100,000 annually. Best of all, there is no lifetime limit. Check out our product at our site PolicyStreet.com to find out more on this exclusive deal.